Mesothelioma is a rare and lethal form of cancer caused by exposure to asbestos. When diagnosed, the prognosis is usually very poor, as there is no cure for the disease and typically it is discovered at a late stage of development. 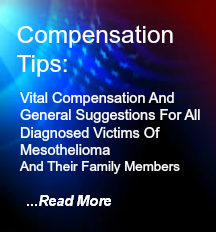 The Mesothelioma Compensation Center has been providing victims or their family members with an unparalleled free service for nearly a decade. 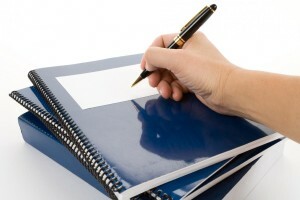 Our services are available to all victims and their family members in every US state. These types of individuals can get the largest possible financial compensation settlements for this rare cancer. 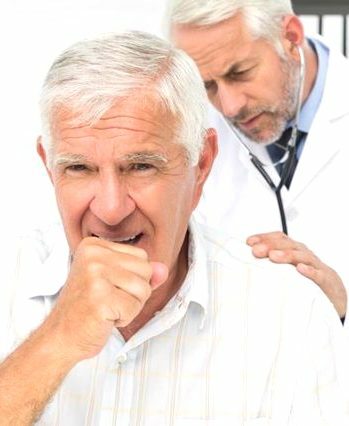 The catch is, to get the best settlement, a diagnosed victim of Mesothelioma must have the very best Mesothelioma lawyers as we would like to explain anytime at 800-714-0303.
Who can get Mesothelioma or Asbestos Exposure Lung Cancer? 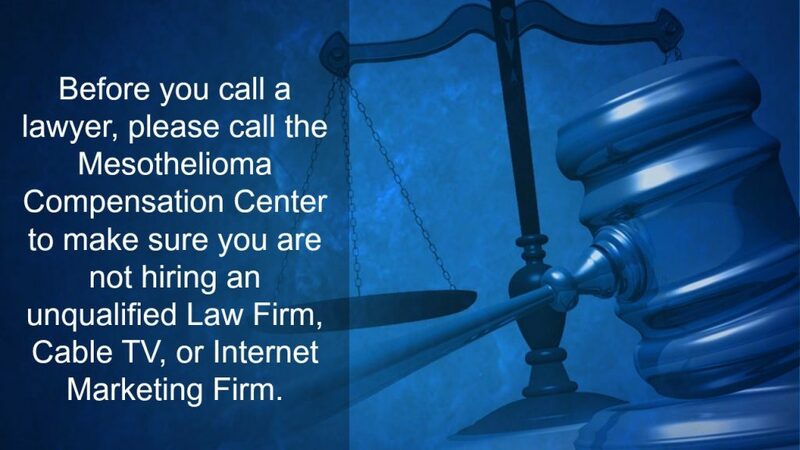 Contact us to gain "instant access" to the most experienced Mesothelioma law firms in the nation along with treatment options for this rare cancer.